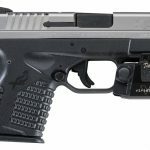 LaserLyte, innovators in firearms laser technologies, are introducing their most earth-shaking Laser Training Kit to date—the Rumble & Steel Kit. 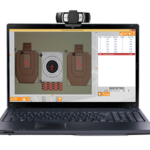 Shooters feel like super heroes when they start plinking LaserLyte’s two reactive Trainer Targets with the included Trainer Trigger Tyme Laser Revolver. 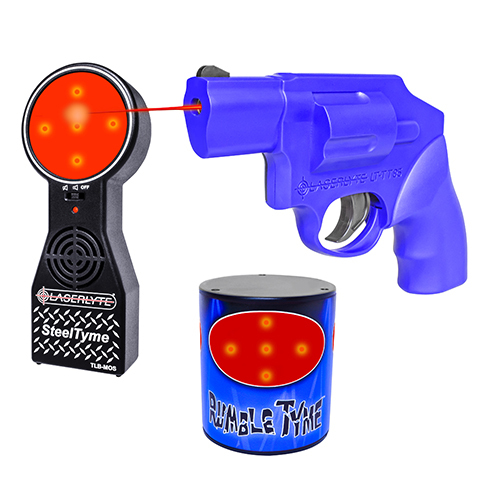 Auto-resetting Rumble Tyme and Steel Tyme Trainer Targets react with every shot so you never need to leave the couch to keep shooting! 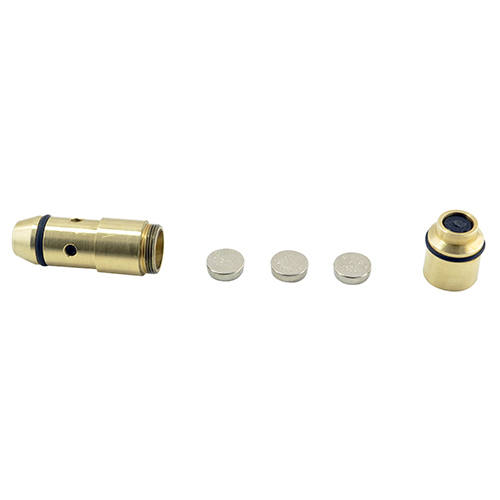 When hit with a laser beam from the Trigger Tyme Revolver, the Rumble Tyme Target rumbles, rotates and radiates LED lights to celebrate; while the Steel Tyme Target brings the excitement of plinking steel targets to the comfort of home. The included Trigger Tyme Laser Revolver mimics the size and feel of a real snub-nose Smith & Wesson J-frame or Taurus Model 85 revolver, giving shooters the most realistic dry-fire training experience with one of America’s favorite concealed carry firearms. Be the first to review “LaserLyte Rumble and Steel Kit, TLB-RJ, TLB-MOS, and LT-TT85” Click here to cancel reply.